Munio of Zamora, O.P., (1237 – 19 February 1300) was a Spanish Dominican friar who became the seventh Master General of the Dominican Order in 1285, and later a bishop. 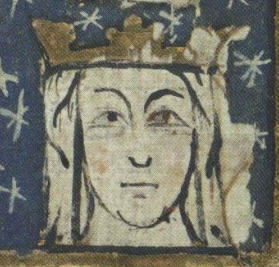 Juana Núñez de Lara (1286–1351) was a daughter of Juan Núñez de Lara the Fat and his wife Teresa Díaz II de Haro of the lordship of Biscay. Juana is also known as la Palomilla or Lady of Lara. Juan Blázquez de Cáceres, the Conqueror of Cáceres, was a Spanish soldier and nobleman. 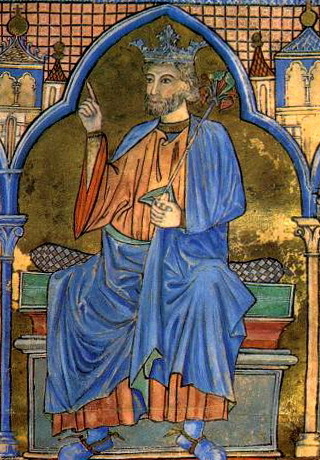 Infante Sancho of Castile (1233-27 October 1261) was Archbishop of Toledo and Chancellor of Castile from 1259 until his death.